It has been quite a while since I have posted anything. 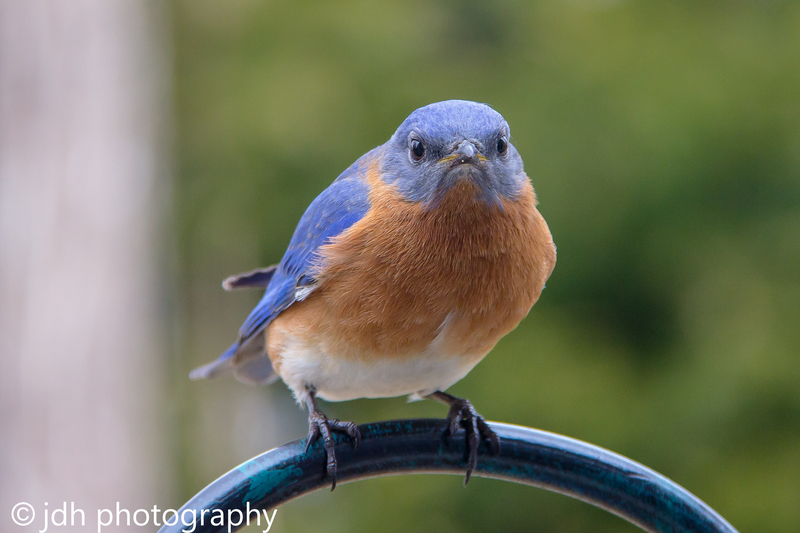 Photography as a hobby has slipped a little, but I have a new found passion….birds. Silly as it seems, I have enjoyed watching birds and trying to capture them. Let me just say that they are quite the challenge. They move very fast and the least little bit of wind can cause the capture to move in and out of focus pretty quick. None the less, its been a lot of fun. 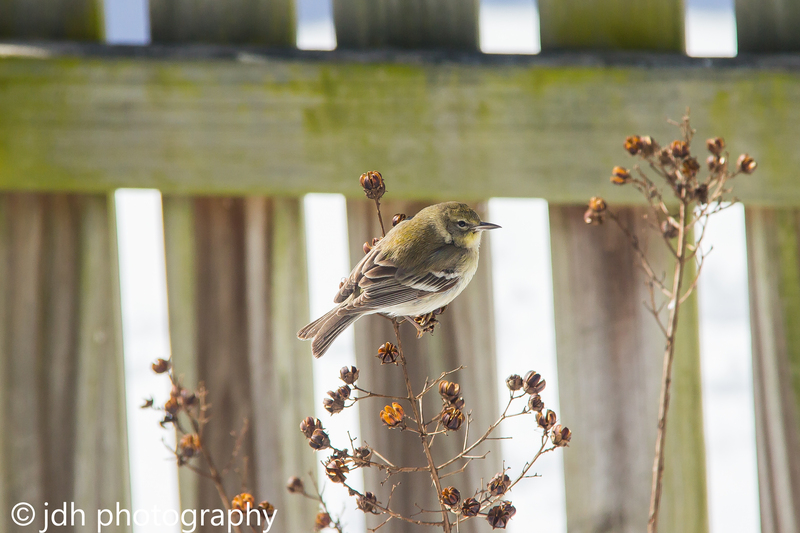 Over the past couple weeks, I have successfully identified 27 species of birds in my backyard. Its amazing how we go through our days and really don’t pay any attention to these creatures, yet they really are magnificent. I have seen juvenile birds and old bird. I have seen birds with battle scars and missing tale feathers. I have admired their patterns and colors. I have watched them interact with each other and have witnessed characteristics such as respect (typically the smaller birds getting out of the way of the larger birds), cooperation and yes, even bullies. Anyway, as i have been geeking out over the birds, I figured I would start to catalog what I find, and so I’m back posting some of the captures I like the most. I hope you enjoy them. This is a three shot panoramic “attempt”. I was not thrilled at how the Photoshop butchered the blend right next to the sun. Otherwise, turned out pretty good. I like the HDR effects (Photomatix)….brings a lot of vibrance to the shot. After what seemed like forever; the rain leave and the clouds part way for a beautiful evening sunset. Had a great weekend with my oldest sun camping and spending some quality father son time with him. As with most boys, playing in the fire for some reason fascinates them and will hold their attention for quite some time. My neighbor texted me this morning at 730 said there was a nice rainbow outside. I wasn’t expecting what I saw. It was absolutely beautiful. I took a number of handheld shots thinking about doing a quick pano, and this was the result. It is not great as photoshop didn’t do a good job blending the clouds and aligning the rainbow itself….you can see the line between the two houses. despite that, you can see how nice it was. Thanks John for the heads up on this one! !